Leasing Dallas Office Space in Las Colinas at Hollman Las Colinas Business Center will help your company save time and money. Our goal is to provide the perfect environment to grow your business. 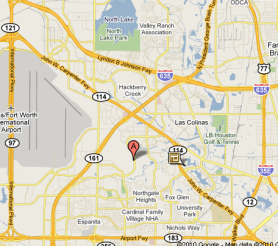 Choose us for your new Dallas Office Space in Las Colinas and you won’t regret! We have created a unique, energetic and stimulating work environment where growing companies can interact and network. Dallas Office Space is available in a variety of sizes to accommodate your needs as your business grows. 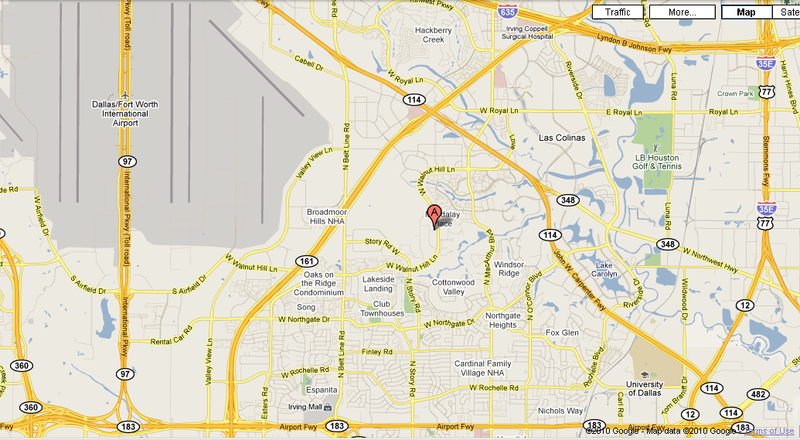 We are conveniently located in central Las Colinas with easy access to building and plenty of parking.